University Press, 397 pp. [B LESK2]. Roth, G. (2013). The long evolution of brains and minds. Dordrecht: Springer, 320 pp. [B2 ROTH1]. Wynne, C., & Udell, M. (2013). Animal cognition: Evolution, behavior and cognition (2nd ed.). Hampshire: Palgrave Macmillan, 346 pp. [ET WYNN1]. Zimmer, C., & Emlen, D. (2016). Evolution: Making sense of life. Greenwood: Roberts and Company, 707 pp. [B2 ZIMM1]. Anunciação, C. (2010). Coping e stress traumático em combatentes. Lisboa: Liga dos Combatentes, 175 pp. [C1 ANUN1]. Ferro, J., & Pimentel, J. (Coord.). (2013). Neurologia fundamental: Princípios, diagnóstico e tratamento (2ª ed.). Lisboa: Lidel, 289 pp. [C7 FERR1]. Figueira, M. , Sampaio, D., & Afonso, P. (Coord.). (2014). Manual de psiquiatria clínica: De acordo com DSM-5. Lisboa: Lidel, 453 pp. [C1 FIGU1]. Luzes, P. (2011). Ensaio sobre as perturbações do pensamento em clínica psicanalítica. Lisboa: Fenda, 159 pp. [C3 LUZE4]. Milheiro, J. (2015). Analista de interiores... misteriosidades. Lisboa: Âncora, 263 pp. [C3 MILH/J3]. Rente, F. (2012). Psicopatologia da arte. Aveleda: Quidnovi, 166 pp. [C1 RENT1]. Sociedade Portuguesa de Psicanálise (2014). Pessoa em análise: Homenagem a Celeste Malpique. Lisboa: Fenda, 161 pp. [C3 FARA2]. Lambert, M. (Ed.). (2013). 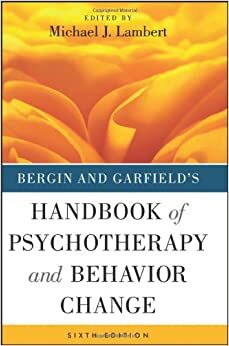 Bergin and Garfield's handbook of psychotherapy and behavior change (6th ed.). Hoboken, John Wiley & Sons, 850 pp. [C5 LAMB2]. Norcross, J., (Ed.). (2002). Psychotherapy relationships that work: Therapist contributions and responsiveness to patients. Oxford: Oxford University Press, 452 pp. [C5 NORC1]. Wampold, B., & Imel, Z. (2015). The great psychotherapy debate: The evidence for what makes psychotherapy work (2nd ed.). New York: Routledge, 323 pp. [C5 WAMP1]. Berthelsen, D., Bwnlee, J., & Johanson, E. (Eds.). (2009). Participatory learning in the early years: Research and pedagogy. New York: Routledge, 218 pp. [E2 BERT1]. Laursen, B., Little, T., & Card, N. (Eds.). (2012). Handbook of developmental research methods. New York: The Guilford Press, 788 pp. [D LAUR1 [INVEST]. Matos, M. (coord.). (2015). Adolescents: Navigant en sûreté sur des eaux inconnues. Lisboa : Coisas de Ler, 378 pp. [D MATO1]. Saracho, O. (Ed.). (2015). 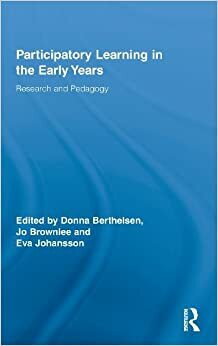 Handbook of research methods in early childhood education (vol. II: Review of Research). Charlotte: Information Age Publishing, 761 pp. [D SARA2 [INVEST]. Skallerup, S. (Org.). (2015). Bebés com trisomia 21: Novo guia para pais. Alfragide: Texto Editora, 430 pp. [D SKAL1]. Lindsay, R., Ross, D., Read, J., & Toglia, M. (Eds.). (2007). Handbook of eyewitness psychology (vol. I: Memory for events). Mahwah: Lawrence Erlbaum Associates, 703 pp. [C6 LIND2]. Lindsay, R., Ross, D., Read, J., & Toglia, M. (Eds.). (2007). Handbook of eyewitness psychology (vol. II: Memory for people). New York: Psychology Press, 601 pp. [C6 LIND1]. Weiner, I., & Otto, R. (Eds.). (2014). The handbook of forensic psychology (4th ed.). Hoboken: John Wiley & Sons, 923 pp. [C6 WEIN1]. Agostino, M. (2013). Practical bioinformatics. New York: Garland Science, 365 pp. [B AGOS1]. Gentleman, R. (2009). R programming for bioinformatics. Boca Raton: CRC Press, 314 pp. [B GENT1]. Higgs, P. & Attwood, T. (2012). Bioinformatics and molecular evolution. Malden: Blackwell Publishing, 365 pp. [B HIGG1]. Lesk, A. (2008). 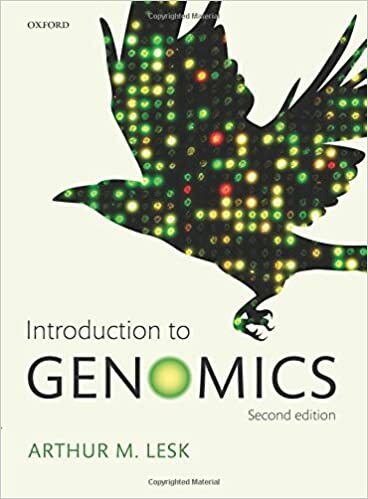 Introduction to bioinformatics (3rd ed.). Oxford: Oxford University Press, 474 pp. [B LESK1 ]. Marshall, C. (Ed.). (2015). Handbook of bioinformatics. New York: Callisto Reference. 199 pp. [B MARS1]. Mount, D. (2004). Bioinformatics: Sequence and genome analysis (2nd ed.). New York «: Cold Spring Hatbor Laboratory, 692 pp. [ B MOUN1]. Penzner, P., & Shamir, R. (Eds.). (2013). 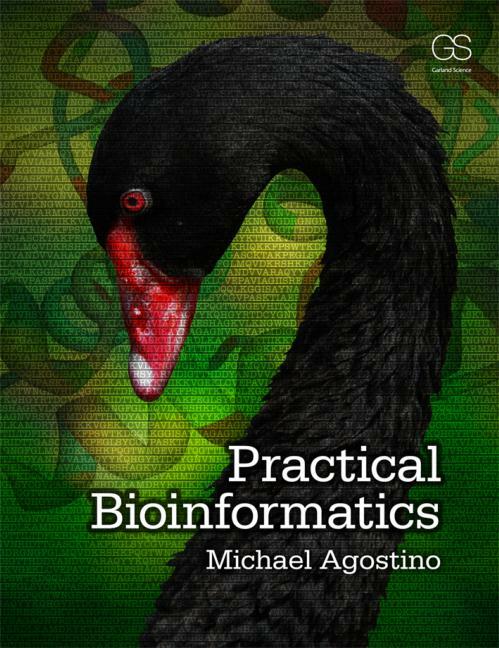 Bioinformatics for biologists. New York: Cambridge University Press, 362 pp. [B PEVZ1]. Carr, N. (2012). Os superficiais: O que a internet está a fazer aos nossos cérebros. Lisboa: Gradiva, 320 pp. [SO CARR/N1]. Han, B. (2014). A sociedade do cansaço. Lisboa: Relógio D'água, 57 pp. [SO HAN1]. Berger, J. (2014). Contágio: Porque é que as coisas pegam?. Lisboa: Clube Autor, 233 pp. [S2 BERG1]. Kawasaki, G. (2011). Encantamento: A arte de criar emoções, ideias e atitudes vencedoras. Portela: Vogais, 223 pp. [S2 KAWA1]. Reis, H. , & Judd, C. (Eds.). (2014). Handbook of research methods in social and personality psychology (2n. Ed.). New York: Cambridge University Press, 744 pp. [M REIS/H2]. Decery, J., & Cacioppo, J. (Ed.). (2015). The Oxford handbook of social neuroscience. New York: Oxford University Press, 1099 pp. [P3 DECE1]. Reisberg, D., (Ed.). (2013). The Oxford handbook of cognitive psychology. Oxford: Oxford University Press, 1075 pp. [P2 REIS/D2]. Sáiz, M. (Coord.). (2009). Historia de la psicologia. Barcelona: Editorial UOC, 417 pp. [P1 RYAN1].